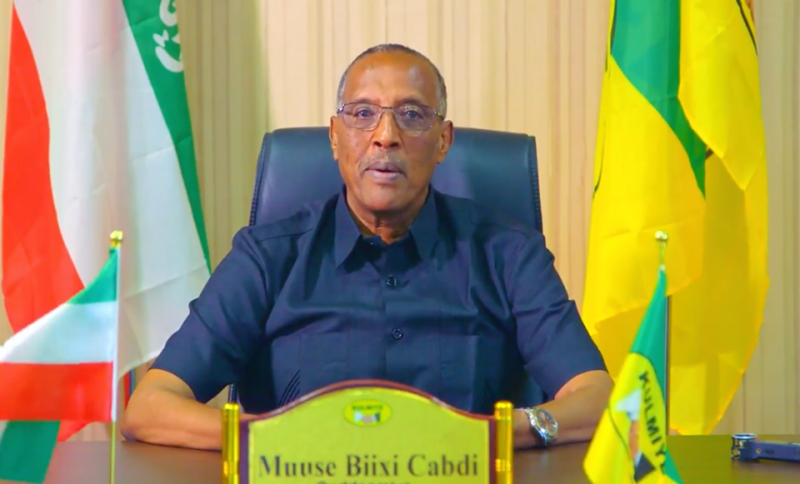 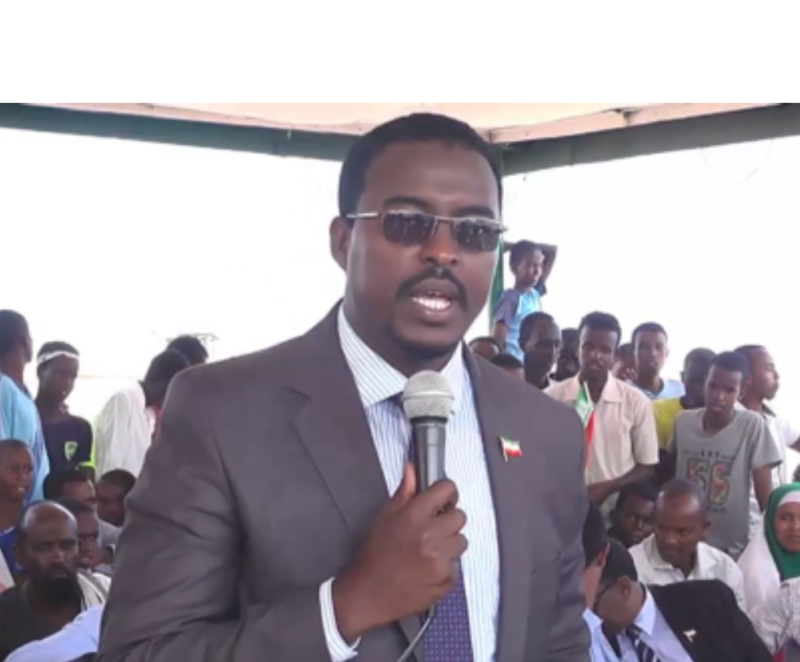 Hargeisa- The deputy minister of planning, Hussein Buuni, said his government will no longer tolerate Waddani, the main opposition party. 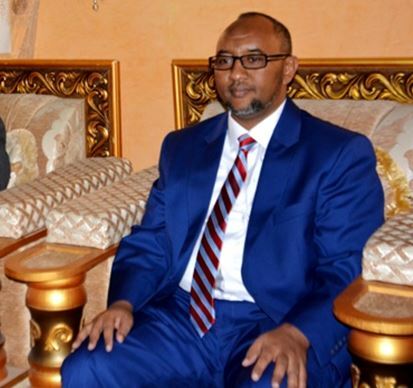 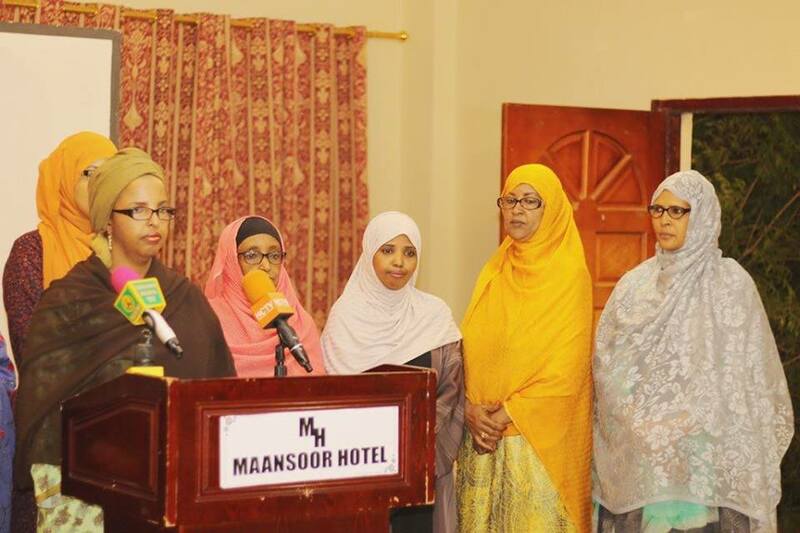 Hargeisa- The former minister of the presidency under President Ahmed Mohamed Mohamoud (known as Siilaanyo) launched a memoir on Friday. 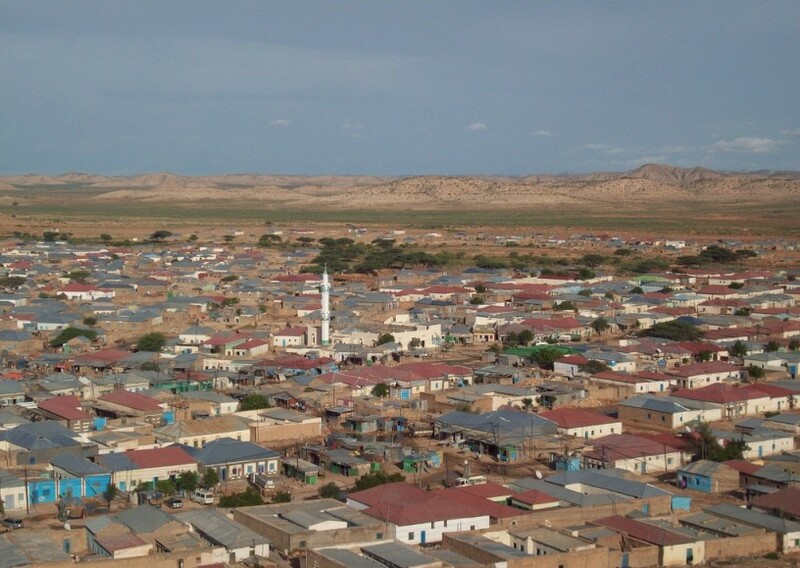 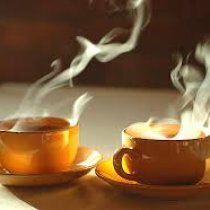 Hargeisa- At least 50 people have been killed in a clan war in Sool region. 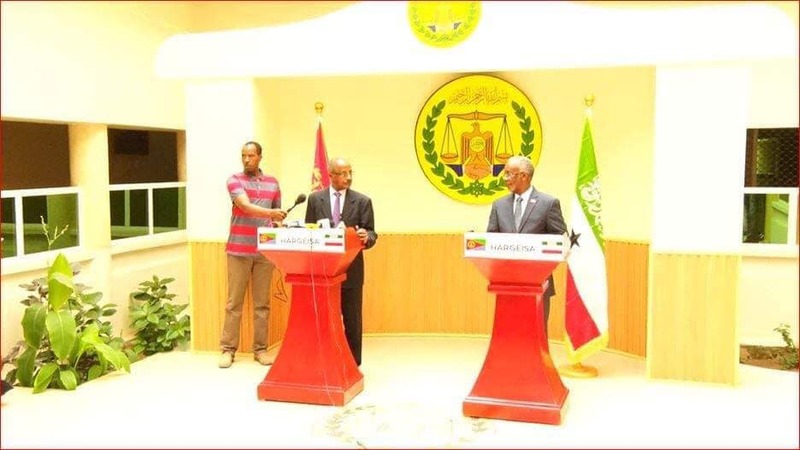 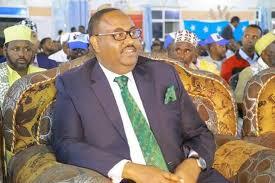 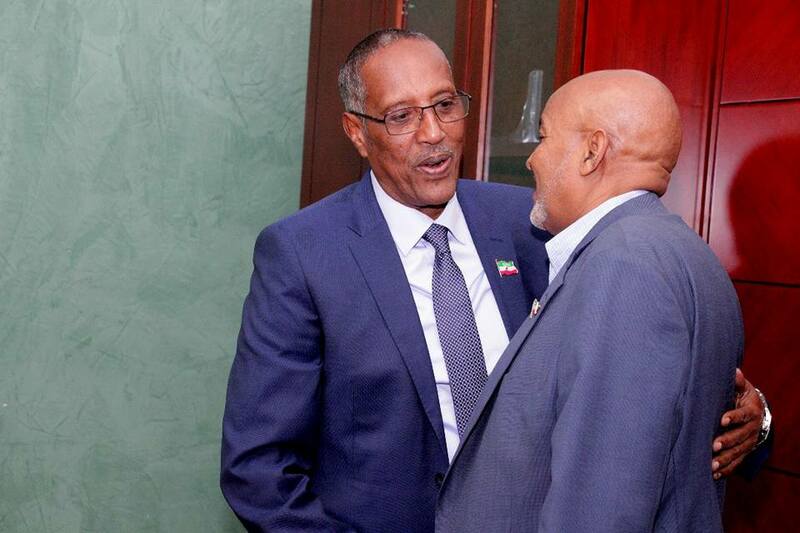 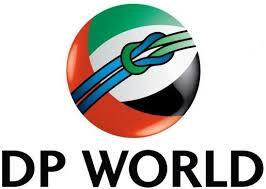 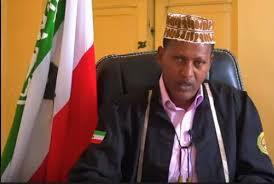 Hargeisa- Talks between the opposition and the ruling parties ended in disagreement. 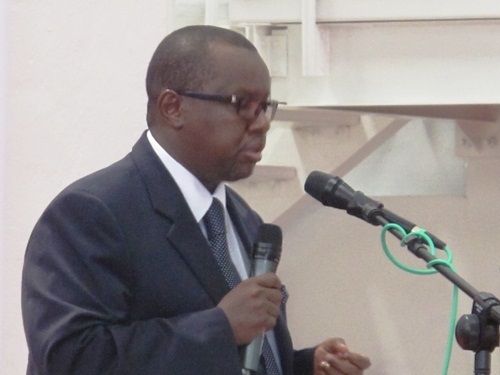 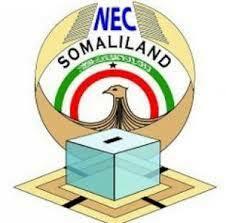 The parties are in deadlock over the fate of the National Electoral Commission. 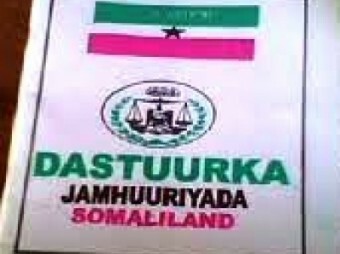 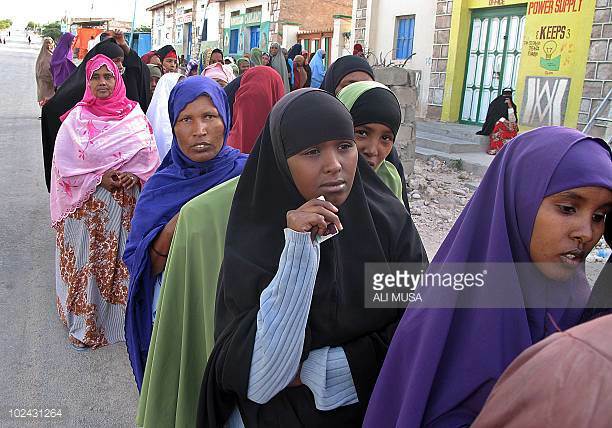 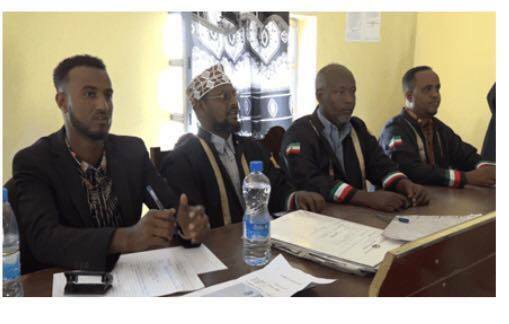 Hargeisa- Concurrent parliamentary and local councilors elections are scheduled to happen in March 2019. 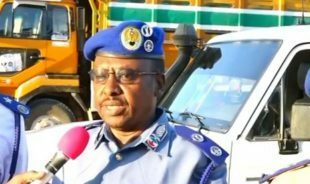 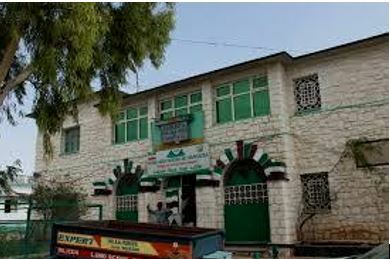 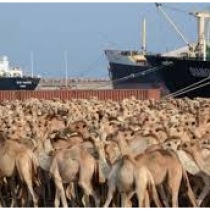 Hargeisa- The Police Commissionaire said a lorry was robbed by armed men in Hargeisa on Wednesday night, 5th September 2018.